A message from Delyth about Breast Cancer Now merging with Breast Cancer Care in 2019 to create the UK’s first comprehensive breast cancer charity. What are all those little pink badges the MPs are wearing? This Wednesday 5 September, the usual sea of black and blue suits, ties and dresses in the chamber in PMQs will have been replaced. The colour pink will overwhelmingly cross parties and politics, amongst front and back benchers, all in support of Breast Cancer Now and wear it pink. We want to say a huge thank you to everyone who has been a part of Breast Cancer Now’s wear it pink over the last 17 years. 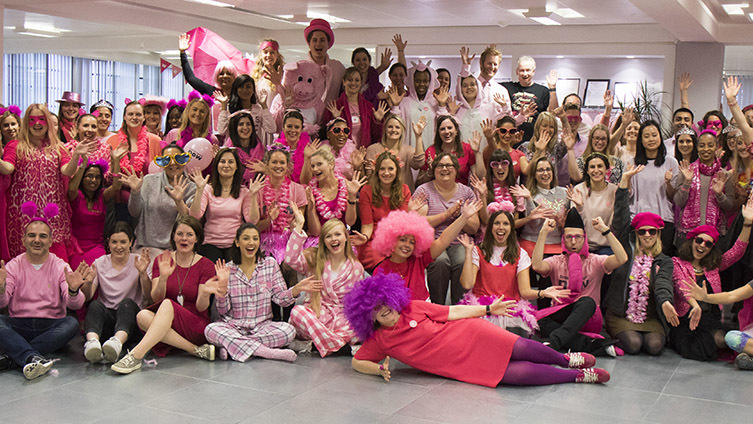 Thank you for telling us your stories, sharing your fundraising success’ and taking wear it pink into your workplaces, schools and communities. 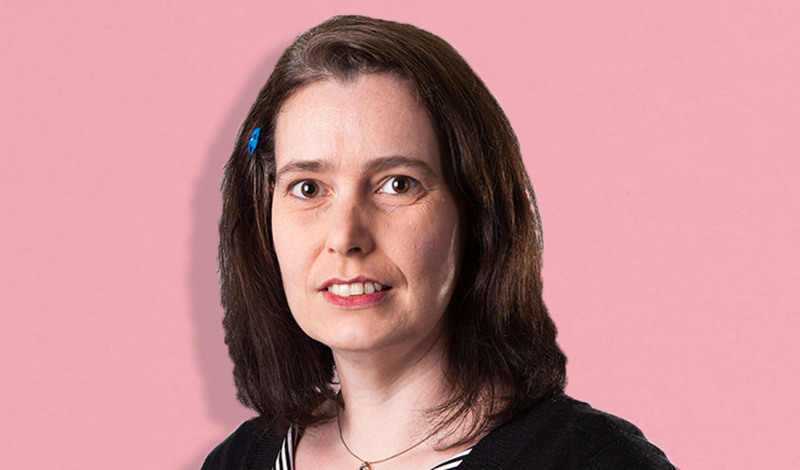 We talk to Dr Claire Wells about how her work will make a difference to women with secondary breast cancer and how she gets involved in wear it pink. 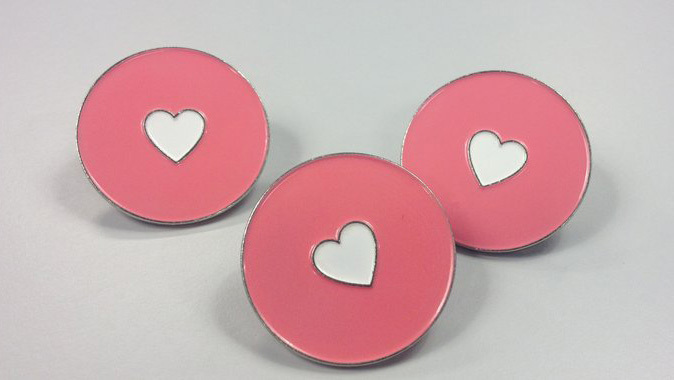 By wearing pink and raising money, our supporters help to make life-saving research happen. 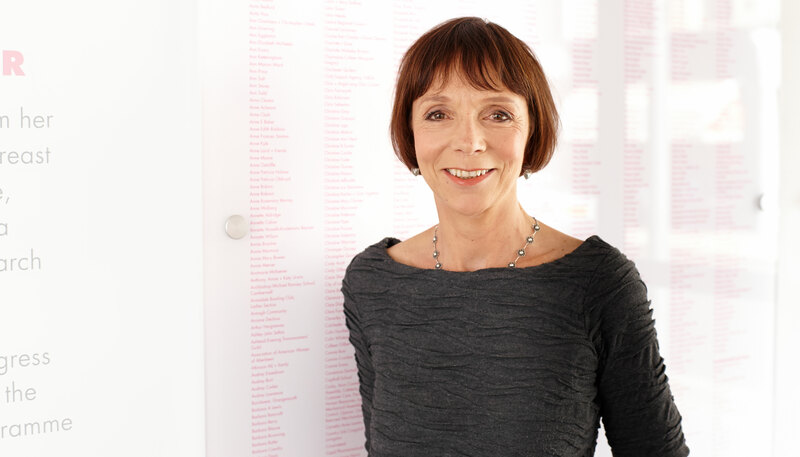 One example of such research is a team of Breast Cancer Now funded researchers, led by Professor Clare Isacke. 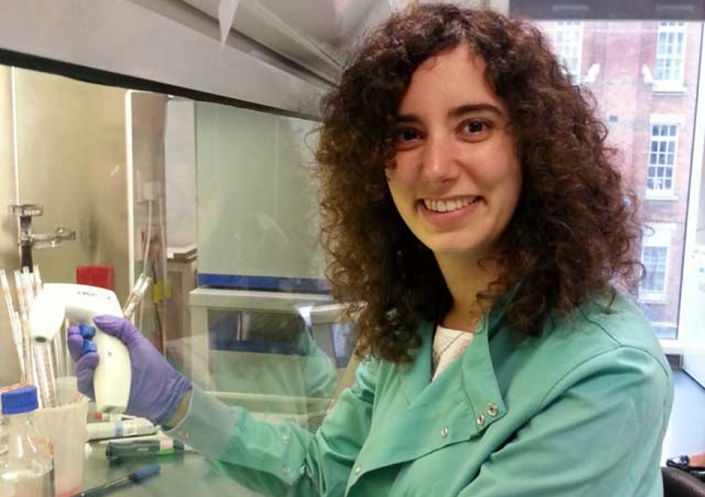 The wear it pink team spoke to Laura Bella, a PhD student whose work is funded by Breast Cancer Now, about wear it pink and her work as a breast cancer scientist.